Bring the power of Wistia to your product or service. Our product and APIs are super easy to build on top of, and we’re always looking for new integration partners. If your platform offers website analytics, you can use Wistia to add video analytics to the mix. Include video viewing data to help customers market and sell more easily via marketing automation and email marketing tools. If your product helps people make videos, integrate with Wistia to allow your customers to push their content directly to our hosting platform. From there, they can take advantage of Wistia’s customizations and analytics! Control the look and feel of your video. Customize the playback experience by standardizing player styles, adding chapters, or using interactive elements. 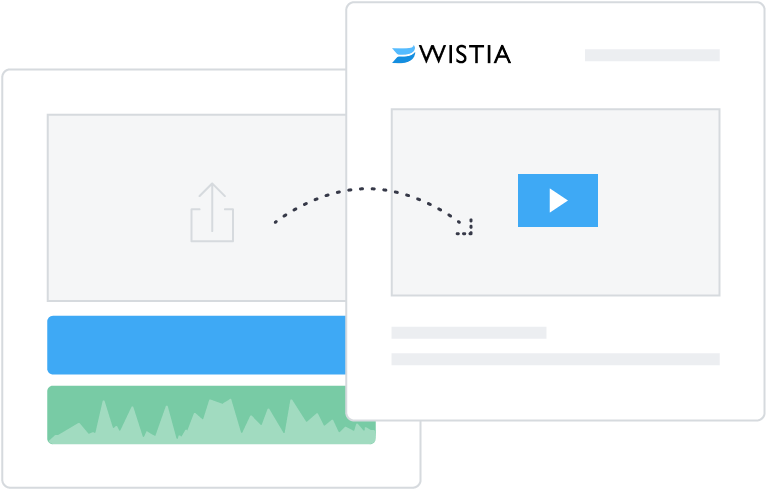 If your product or service relies on video, Wistia offers reliable hosting and can serve as a backend. We’ll make sure your videos play nice on any browser or device. Are your customers designing and building their websites on your platform? 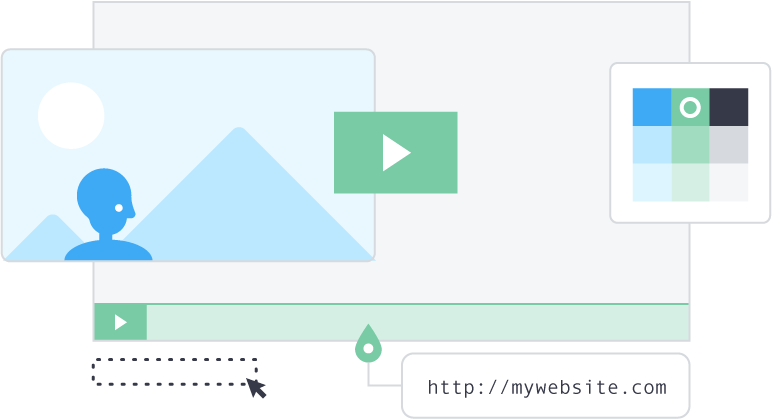 Make it easy for them to add video to their pages, using oembed — without messing with an embed code. Learn more about our APIs in our developer documentation.